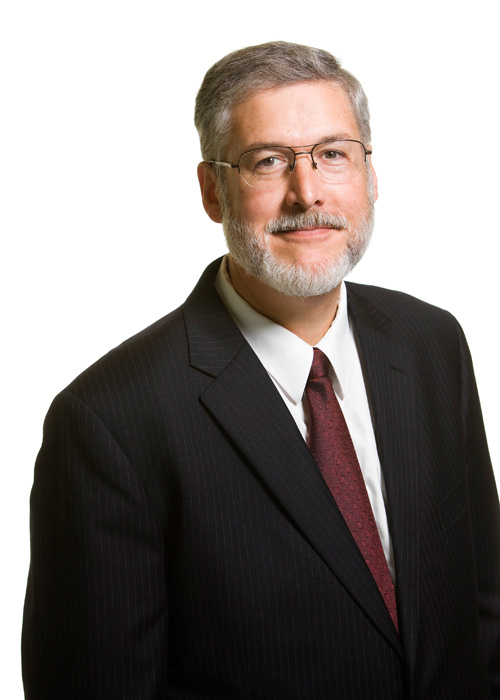 Washington, D.C. (June 27, 2016) – The National Federation of Independent Business (NFIB) announced today David Addington will join the organization as Senior Vice President, General Counsel, and Chief Legal Officer. Addington will provide legal advice and assistance to the NFIB President and staff on matters of corporate governance as well as legal issues relating to legislative, policy, political, and regulatory affairs. In addition, he will serve as NFIB Corporate Secretary, manage and monitor all NFIB litigation, and oversee and support the efforts of the NFIB Small Business Legal Center. Addington, who will start on July 18, brings to NFIB an impressive record of leadership and experience at senior levels in the private sector as well as several positions in federal government, including at the White House, the Department of Defense, and the U.S. Senate. Having served Presidents and Vice Presidents, Cabinet Secretaries, and U.S. Senators, Addington knows how government works, how decisions are made and, most importantly to NFIB, how to improve policies and create opportunities for change. Addington has valuable private sector experience as well, having served as senior vice president and general counsel at the American Trucking Associations and as an attorney in private practice working at two of the nation’s leading law firms, Holland & Knight and Baker Donelson. He joins NFIB from The Heritage Foundation where he served as group vice president for research. To schedule an interview with Juanita Duggan or David Addington, please reach out to Kirk Monroe at [email protected] or 202-680-0282 or Jack Mozloom at [email protected] or 202-406-4450.